“Through the Clouds”, designed by iconic Italian decorative Atelier Fornasetti for WonderGlass, takes inspiration from a daydream. Delicate glass clouds float above the viewer, suggesting a different point of view. Obelisks protrude from the clouds, a nod to the ancient Egyptians who worshipped the obelisk as a symbol of ‘Ra’ the sun god, creator and giver of all life. Produced by hand, “Through the Clouds” blends printed and lacquered metal with blown glass; the whimsical design and fine nature of the work awakening the love of glass that has been embedded within the Fornasetti DNA since the 1940s, and demonstrating both Fornasetti and WonderGlass’ artisanal approach and dedication to craftsmanship. Founded in the Fifties in Milan, Fornasetti is a company internationally recognised for the design and decoration of finely crafted pieces of furniture. 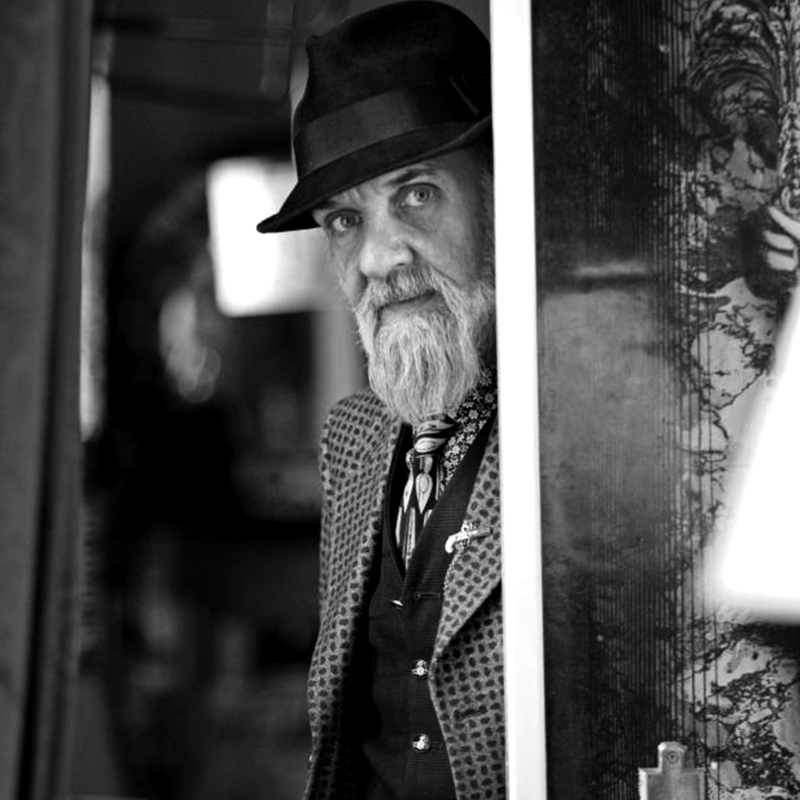 The artistic director Barnaba Fornasetti, born in Milan in 1950, is the only child of Piero Fornasetti. In 1988, after his father’s death, he took over the family business that he still guides today. Throughout the years, he has faithfully built on his paternal legacy. With the same passion, he has also created the “reinventions”, new objects designed from scratch by himself mainly using themes taken from the historical archive. Barnaba has for a long time nurtured the dream of transcending the boundaries of design and applying decoration to other disciplines. He initiated the book “Tema e Variazioni. The first series 1-100,” an entirely handmade limited-edition book, and Mozart’s “Il Dissoluto Punito ossia Il Don Giovanni,” an opera entirely produced by Fornasetti. To celebrate Piero Fornasetti’s centenary in 2013, the Triennale Design Museum in Milan paid tribute with the exhibition “Fornasetti, Practical Madness”, that toured Milan, Paris and Seoul. 2017 and 2018 see the exhibition “Citazioni Pratiche. Fornasetti a Palazzo Altemps”, an original interaction between the ancient sculptures of the Palazzo and the Fornasetti creations. Thanks to his always unconventional approach and methodological rigour, in 2017 Barnaba received the MAD Visionaries! Award, an accolade that celebrates innovation, excellence and creativity in the field of art and design.